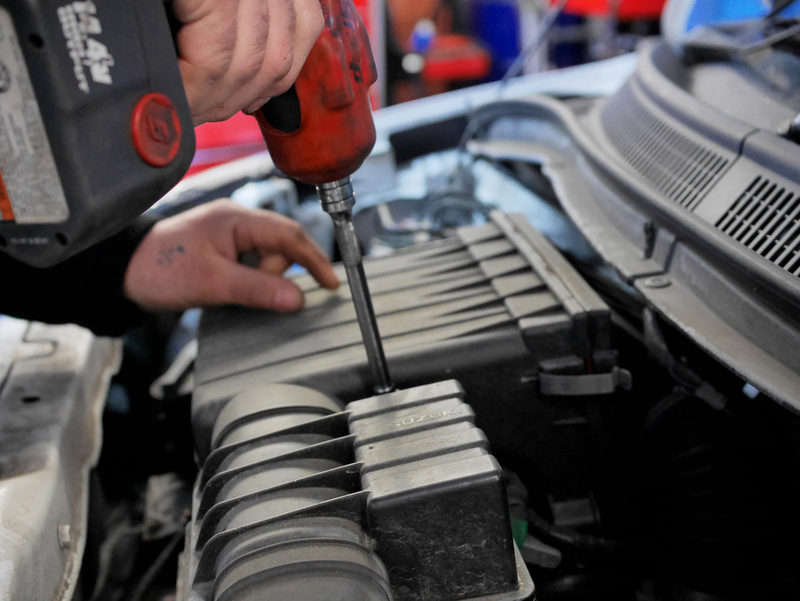 We carry out all the routine service and repairs that you would expect from a good garage but we also offer some specialist services such as Engine Management systems, Fuel Injection, ABS, Air Bag systems, Electronic diagnosis. When servicing your vehicles we aim to minimise inconvenience and to protect your vehicle’s resale value by providing the highest quality workmanship at competitive rates. With independent garages now able to carry out maintenance on your car without invalidating your vehicle’s manufacturers assembly warranty, we give customers a solution to the extortionate prices they can expect to pay with main dealers. A full service is recommended every 12,000 miles or 12 months, whichever comes sooner. Modern vehicles require specific servicing criteria, this is laid out by the Individual Manufactures, we always service to these standards and only charge for parts recommended, specific oil quality for each vehicle is always used, this is to ensure the life of components such as turbo chargers, catalytic converters and Diesel.Particulate.Filters, these units are very expensive to renew and are commonly damaged by cheap oil and poor servicing. Fuel system conditioners and engine cleaning flushes are also used as recommended by manufactures.